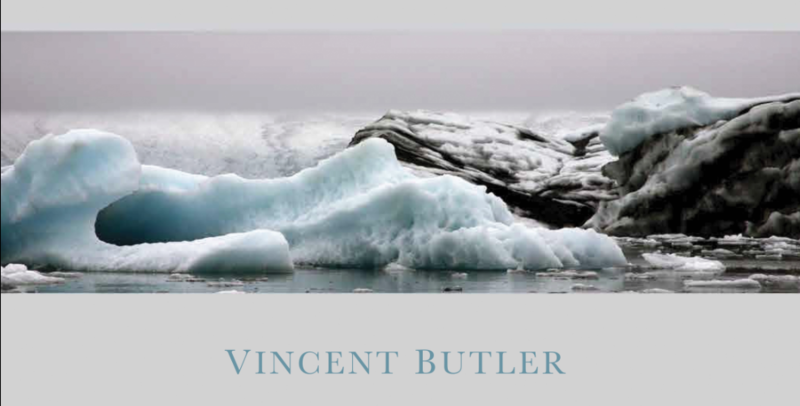 Vincent Butler has given talks for the AGTI in the past. 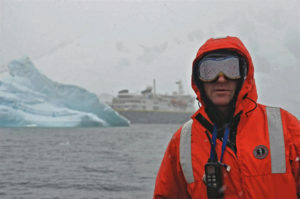 Vincent works as a tour guide and trainer and over his career he has amassed a huge collection of photographs. 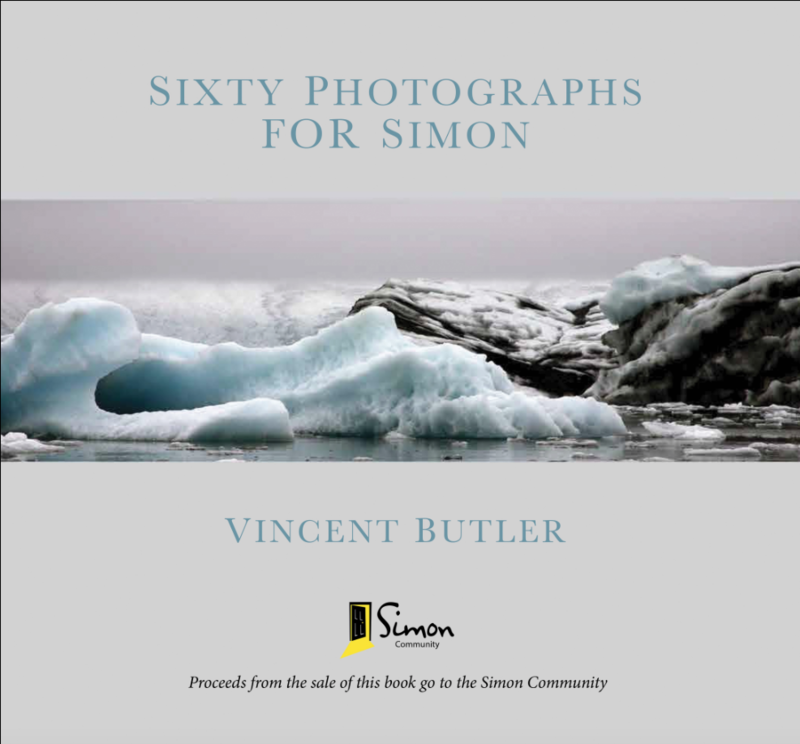 Sixty Photographs For Simon is an eclectic collection of images harvested from an extensive archive which has been compiled by Vincent over a period of two decades during work-related travel. Twenty-five countries are represented in a broad geographical sweep which encompasses the Arctic, Scandinavia, Europe, Africa, South America, Antarctica and Asia. 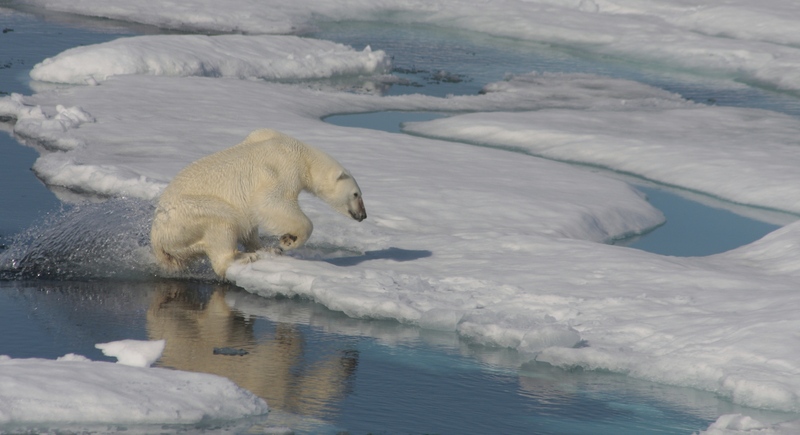 The photographs are accompanied by a short text which provides succinct details about various aspects of each image. Besides being an intriguing and beautiful collection of photographs, each can act as stimulus material for a range of classroom activities. Even better, the full sales proceeds from the book goes directly to Simon Community. huddled together beneath several filthy blankets, their mattress a thin layer of cardboard, the only buffer against the freezing concrete underneath. I was immediately struck by their vulnerability, the insecurity and danger of it all. I tip-toed away concerned that I might disturb them. Up to that point the descriptions and statistics that I had read about homelessness had all been somewhat abstract, distant, academic. I found this incident deeply disturbing. It left an indelible mark. Earlier that same year I had signed on for a charity trek to the Sahara Desert in Morocco. 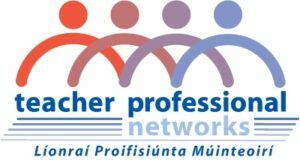 It was being organised by the Dublin Simon Community to help raise funds. 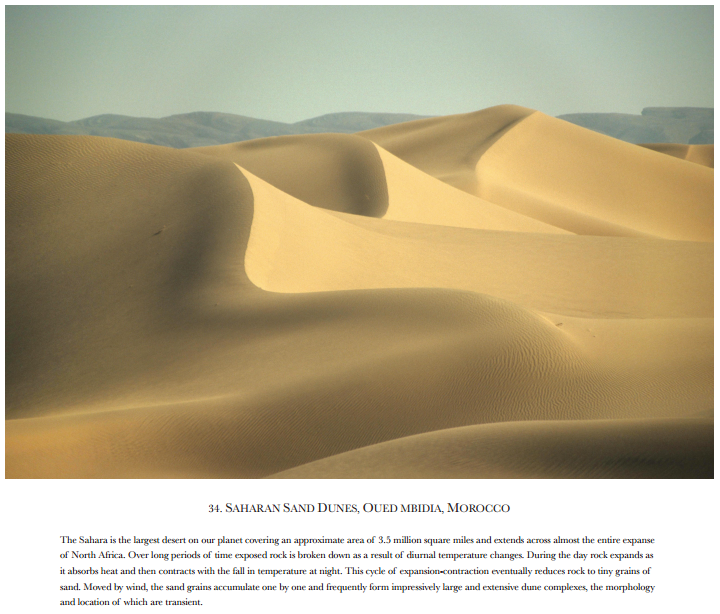 Our group of over one hundred participants trekked across the shifting sands of the Sahara in March 2000. As an avid photographer with a lifelong interest in geology I was enthralled by the elemental beauty of the desert landscape and its indigenous people. It was a remarkable experience which in addition turned out to be a life-changing one for me. Shortly after my return from the trek I began to toy with the idea of putting a collection of my photographs together and exhibiting them at various venues countrywide to help raise additional financial support for the Simon Community. I made lists and plans, enquired about frames and venues, looked at logistics and the finances required to bring it all to fruition. However, the costs of mounting such an ambitious and mobile project were prohibitive at the time, so I shelved the project. As a Christmas present last year my wife Lindi gave me a highly informative book which charts the history of travel. I spent a number of afternoons rambling among its richly illustrated pages. 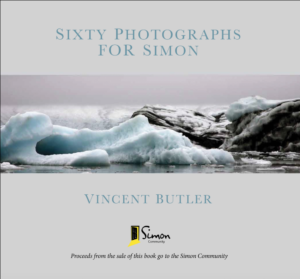 This was the catalyst which sparked the idea of presenting a collection of my photographs in book form and so Sixty Photographs For Simon was conceived. The trek in the Sahara in 2000 was just over sixty miles long and this logistical detail is honoured in its title. The book is an eclectic collection of images harvested from an extensive archive that I have compiled over a period of two decades during work-related travel. Twenty-five countries are represented in a broad geographical sweep which encompasses the Arctic, Scandinavia, Europe, Africa, South America, Antarctica and Asia. 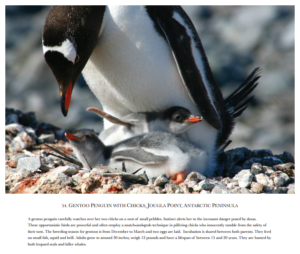 The photographs are accompanied by a short text which provides succinct details about various aspects of each image. Textured and multi-layered, the photographs include stunning landscape vistas, intimate cultural vignettes and captivating wildlife encounters. They are a celebration of the intricate and mutually dependent tapestries of natural and human diversity that exist on our wonderful planet and draw attention to the uniqueness, fragility and precious nature of both. Tim Severin, the Irish explorer made famous for his ‘Brendan Voyage’ across the North Atlantic some years ago in a skin covered boat, very kindly wrote the Foreword. I am donating ALLproceeds from the sale of my book directly to the Simon Community to help them in their work with the homeless countrywide. Heartfelt thanks to all of those who gave financial assistance and support to this project.